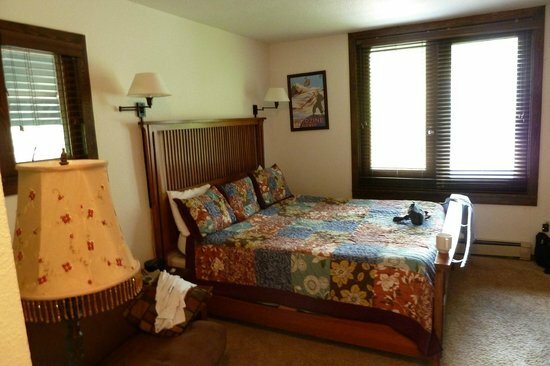 This quaint, 11 room Inn is located in the Town of Telluride, quietly situated along the San Miguel River. 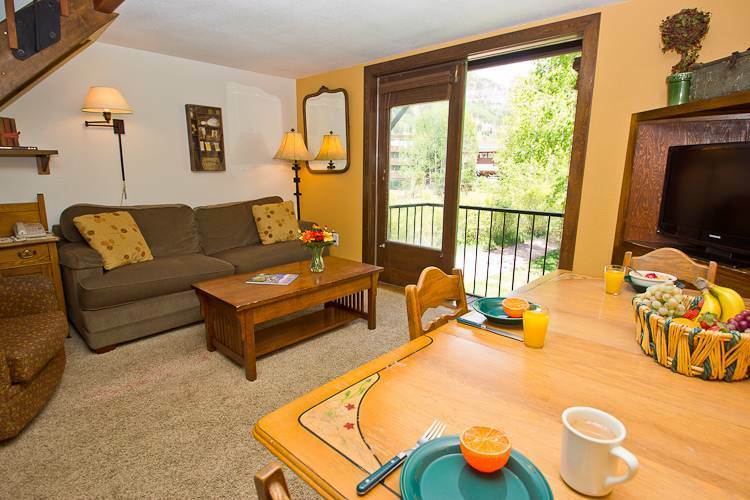 The location is ideal for both summer and winter guests being close to Town Park, Main Street and ski lifts. 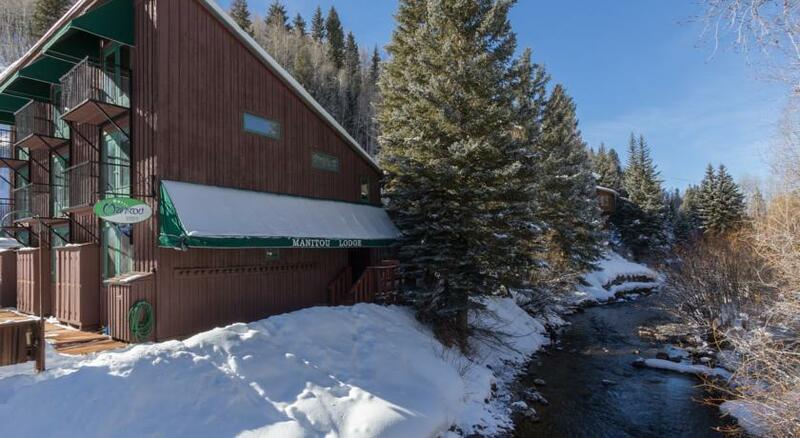 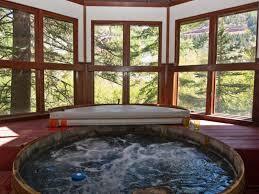 The Manitou Bed and Breakfast offers a free continental breakfast during the summer and winter seasons, a common hot tub directly next to the river, free HBO and wireless internet service.